Hi is this page under construction? Yes it is, might have to wait a while. It all depends if they have time, found good pics, info, etc. If you have a question ask away! Hopefully someone can help ya out. If anybody can help with this guide, please volunteer. It's hard for US collectors to do a checklist for figures only sold in the United Kingdom. I can do the checklist ! Just look at the others to see the type of format they got going on, GL! The only one I've never seen MOC is Frieza. 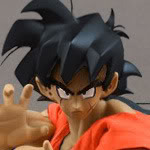 Saiyan should have pics of all these figures, hit him up! I've been holding off on all of the AB checklists because Saiyen requested that he do them. If anyone has pics of the figures in this line let me know and we can make a temporary list until Saiyen has time to finish them. For the AB checklists, I'm gonna need your help monkeyb0y. saiyen If you need any help with the boring stuff like copying and pasting, editing pics, or if you need someone to host the pics hit me up. I agree that you help me on the AB checklists, haha. I have some kidz biz pics, but not enough to do a complete checklist. I don't have packaged pics of most, and the important ones are the color variation ones, like how Kibitoshin is completely different colors from the AB one, so we can't do without photos of the Kidz Biz ones. Some of the blue packaged AB figures are extremely hard to tell apart from the Giochi Preziosi packaged ones. 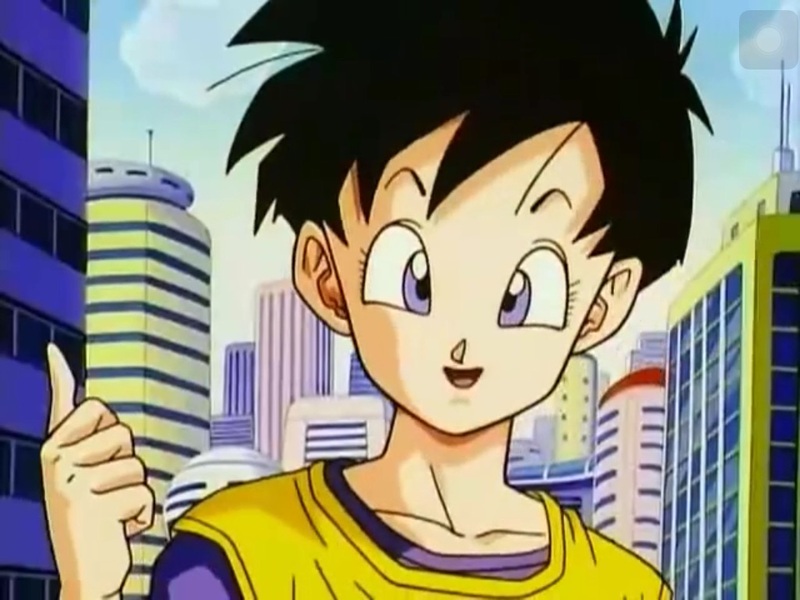 In fact, I'm not even sure GP isn't responsible for Yamcha, Bulma, Kami, etc. or if AB truly released them first. I have a bunch of pics of those, but Kidz Biz only did rereleases of Super Guerriers and they were the first to use the blue packaging. saiyen Can you provide a checklist? I can help with the check list. vintagedbztoys Please do!!! Kidz Biz is the hardest one for me to provide a checklist for! I can surely do AB Super Guerriers (French release) myself. I can't do the Giochi Preziosi rereleases though, or the AB Super Guerrero. I save images of these often if there are any you end up missing. I'll gladly provide them if I have them. There are 3 carding variations on the blue 'legend is here' cards correct? AB GP and Kidz Biz logos? I'm not entirely sure (going strictly by my memory).